Hi everyone! I’m filling in for Angela this week as she enjoys sailing the high seas on a Disney Cruise. 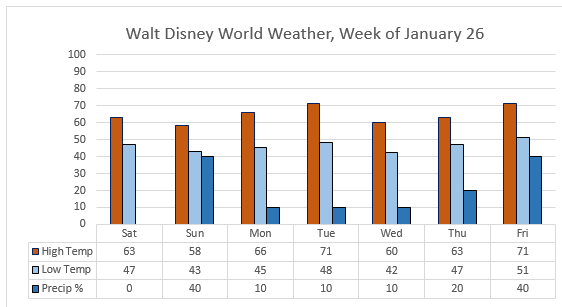 This week is highlighted by NFL Pro Bowl weekend and the Epcot International Festival of the Arts. 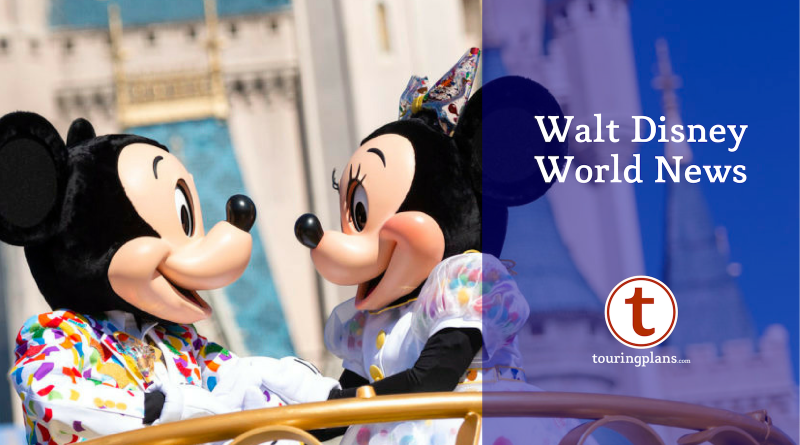 Read on for more details in this week’s Walt Disney World news! Tickets are now available for Spring Training for the Atlanta Braves at the ESPN Wide World of Sports Complex. Get them here! NFL Pro Bowl Week continues through Sunday, January 27. The game itself will be held in Camping World Stadium, but there will be a variety of pre-game activities at the ESPN Wide World of Sports Complex. We do not expect this event to have a major impact on crowds. The 2019 Pro Bowl Pep Rally will be featured at Disney Springs January 26! Head to the Marketplace Stage, for both Disney and NFL Trivia, dance parties and entertainment by NFL team mascots and cheerleaders. There will also be an NFL pop-up shop full of merchandise. The Epcot International Festival of the Arts is underway! 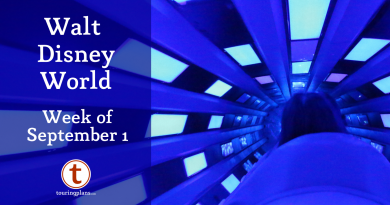 Make sure you check out the first of Epcot’s many annual festivals! There are two After Hours events this week — Monday at Magic Kingdom and Thursday at Animal Kingdom. 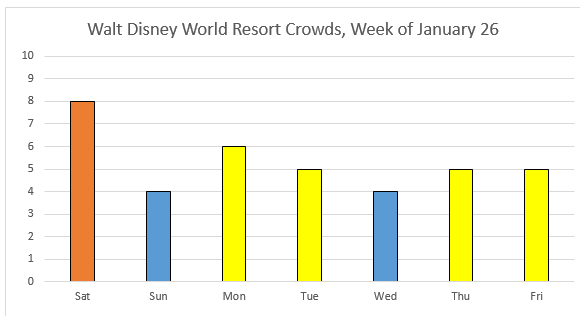 For more information about crowd levels, including park-by-park crowds, click here. Animal Kingdom 9-8 8-9 a.m.
Magic Kingdom 9-8 8-9 a.m.
Magic Kingdom 9-8 8-10 p.m.
Hollywood Studios 9-8 8-9 a.m.
Have you checked out the Festival of the Arts yet? Let me know what you thought in the comments! And if you take a selfie with the Vince Lombardi trophy at the Pro-Bowl Experience at ESPN Wide World of Sports this weekend, make sure to tag us in your Instagram post!